Technology has presented the commoners with easier comforts that have in turn confined them within boundaries where there is hardly any physical activity involved because every single task can be done with a single click of a mouse or mobile keypad. Added to these lifestyle disorders, there are detrimental food habits, which are taking a toll upon the healthiness of the human body by leading to a serious issue known as Obesity. The fast-paced lives have increased the intake of fast foods that are readily available within few minutes and can be gulped down without wasting much time in cooking and eating. Intake of pernicious processed foods. Excessive consumption of alcohol or another form of harmful hard drinks. Improper meal timings and meal plans leading to fallible food intake by consuming mammoth portions at once rather than eating little at a time but eating continuously, which should actually be done. 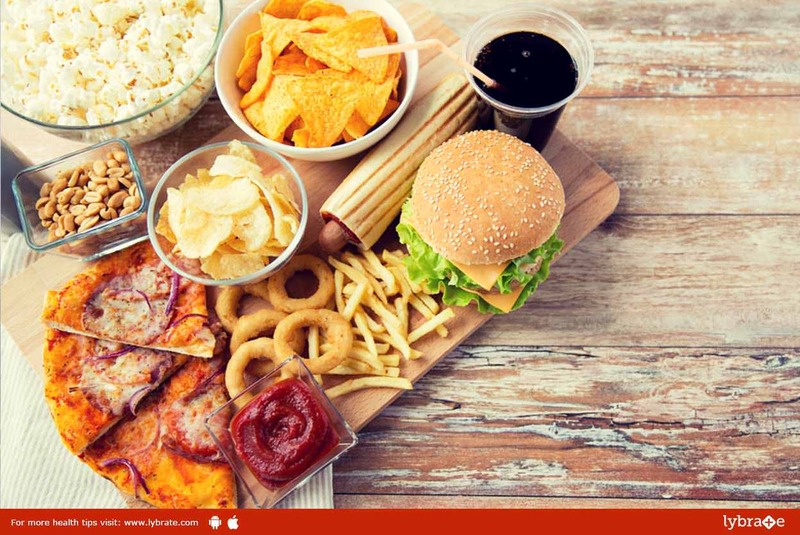 Today, the junk foods are very common for all that can be easily grabbed within the hectic work hours. But these are all very rich in carbohydrates and fats that cause accumulation of cholesterol in the body leading to unhealthy chronic situations like heart diseases and diabetes. Too much drinking of soft drinks rather than water that is also very high in carbohydrates and fats. Unfortunately, each of the points mentioned above has become a very common phenomenon nowadays and hence, the spread of obesity everywhere. Drinking ample amounts of water is necessary. At least 150minutes of extensive physical activity per week is required that can include exercising, yoga, aerobics, brisk walking, etc. Inclusion of more number of vegetables and fruits in the diet. Giving up bad food habits like alcohol, fast foods, soft drinks and other allied food items. Often imperfect food habits are a result of accelerating the amount of stress in life and one can take help of meditation and counselling by specialists to take charge of life. In short, it is never too late to try and lead a healthier life. ← Liposuction – Know Everything About It!